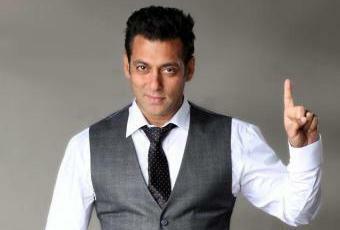 The Bombay High Court has restrained news channels from broadcasting defamatory news stories against Salman Khan. According to a report in the Times Of India, Justice S J Kathawalla heard a suit filed by Khan seeking an apology from ABP News channel for an incorrect story. In 2002, Khan was allegedly involved in an accident killing one and injuring four others who were sleeping on the footpath. Police said he was under the influence of alcohol. The actress was arrested and released on bail. News broadcasters have given this story a lot of prominence in a negative light against Khan.